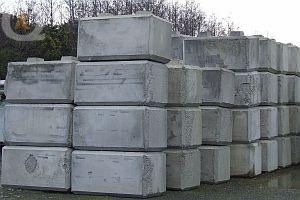 Kilcarrig Quarries produce a Retaining stackable Kelly Block, approx. 700mm x 700mm x 1400mm. The approx. 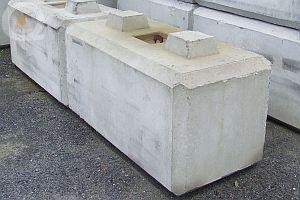 weight of finished block is 1.6 tonne. These portable retaining walls can be constructed with ease by stacking one on top of the other. Each block interlocks with the one underneath with ease due to the tapered male and female connection. Walls can also be easily disassembled if or when required. Copyright © 2011-2015 by Kilcarrig Quarries Ltd.